Though Rasberry Pi and Arduino have reduced the entry barrier for the maker community but it is still a little bit expensive and you need to go through a lot of documentation before you actually start building DIY projects, according to Onion, the company which manufactures Omega2. How did Onion Omega come about? 1) They were not could with C/C++ (which is used in Arduino) as they were web developers. 2) A lot of knowledge regarding Arduino and its documentation is required. 3) It was difficult for the Arduino to be integrated with Evernote. These were the problems, they sought to solve by building Omega. 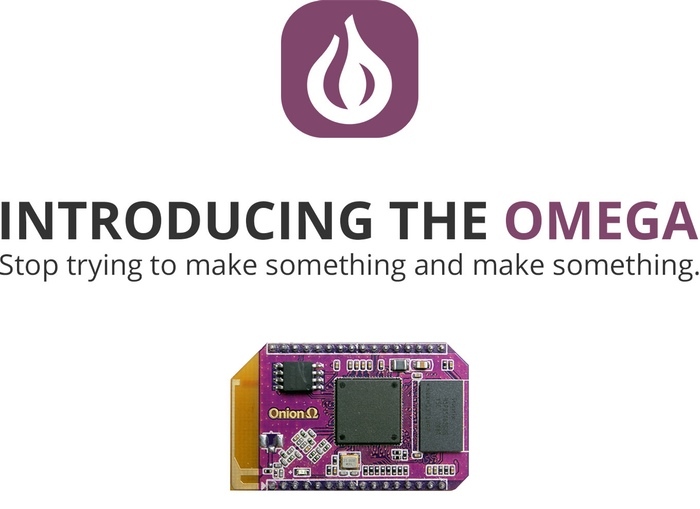 For 5$, Omega2 is one of the most powerful devices for the DIY community. The 5$ Omega2 with built in wifi and can run Linux on it. It will have its own App store with inbuilt apps like calculator etc that can be used to interact with Omega2. Developers can also built there own apps. It supports most of the popular programming languages like C++,python,php,node js etc. A lot of interesting projects can be built like home automation, robotics, networking stuff.